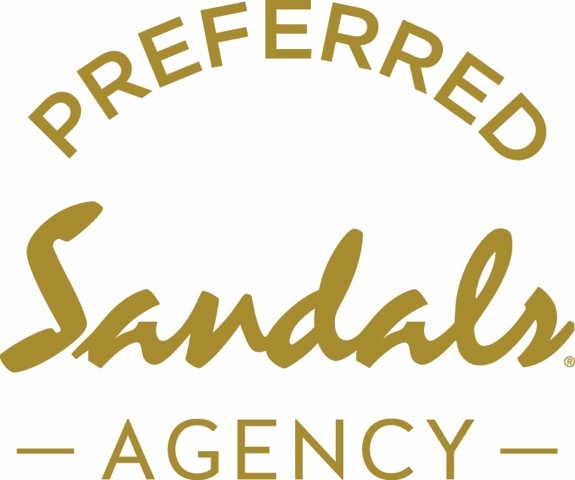 Did you know there's one cruise line in the world that welcomes man's best friend(s)? And it's not a new innovation; instead, it's a long-standing tradition. The pet-friendly policy dates back to the earliest days of this line's famed Transatlantic Crossings between Southampton (England) and New York. Not only have the British aristocracy and notables long been known for a lifestyle surrounded by beloved dogs, cats, and horses, crossings prior to the invention of refrigeration had milk cows on board to ensure the first-class passengers had fresh milk for their tea. So, to this day on British luxury line Cunard, your dogs and cats can sail too. Since the cruise line launched with the maiden voyage of the Britannia in 1840, Cunard ships have given passage to a surprising number of notable pets: Rin-Tin-Tin, Elizabeth Taylor’s pampered pooches, the Duke and Duchess of Windsor’s beloved pup and even Pudsey, the 2012 winner of Britain’s Got Talent. Cunard even installed a lamppost beside the kennels on Cunard’s former flagship Queen Elizabeth 2 at the request of the Duke of Windsor so his dog would feel at home. Of course today, not only British, but North Americans are more attached than ever to their pets. To accommodate these furry members of travelers' families, when it re-mastered the Queen Mary 2, Cunard doubled down on pet passengers. 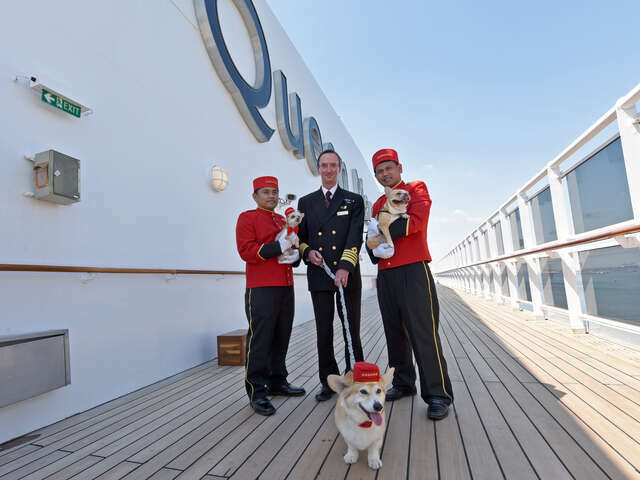 (Top image: Richard Meadows, President, Cunard, North America, Captain Christopher Wells, and David Noyes, CEO, Cunard, joined by Cunard Kennel Masters, cut a ribbon to unveil the remastered kennels on the Queen Mary 2, the only passenger liner to carry pets. Above image: Captain Christopher Wells, Cunard Kennel Masters, and friends. (Diane Bondareff/AP Images for Cunard)). The line added 10 additional kennels to the world’s only transatlantic kennel service, plus a new pet owner’s lounge, a pet playground, and a larger outdoor area with an historic English lamppost and American fire hydrant so canines from both sides of the pond will feel at home and have plenty of space to enjoy the crossing with their owners and with kennel attendants. The updated Queen Mary 2 honors the Art Deco era of grand ocean liners in design, as well as the cruise line's uniquely British style and service standards. All staff graduate from the line's own White Star Service Academy, and that includes the full-time dog walkers in the kennels. What's completely new to this pets-at-sea program, now that pets are styled as glamorously as their humans, is that Cunard has partnered with the British sportswear brand Barbour to offer smart accessories onboard such as jackets, collars and leashes. 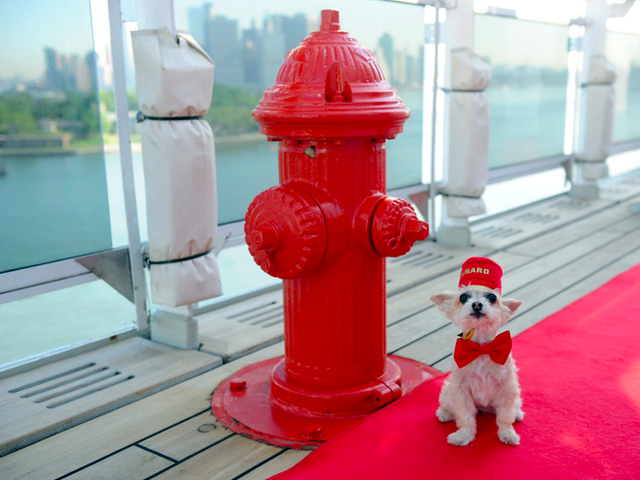 Cunard has extended its canine collaboration to sponsoring the Westminster Kennel Club Dog Show, the world's premiere dog competition that takes place annually in New York – a reflection of Cunard and its guests' love for pets as well as the deep connection between British and New York upper class traditional lifestyles. So if you're inseparable from your pooch even on holiday, Cunard's kennels let you cruise with your pet… in classic British style.